Mainline Coolers now available, You deserve a cold one !!! With the hot summer coming up we are pleased to offer the Mainline Cooler line. 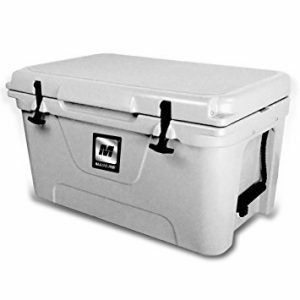 These coolers outperform all coolers when it comes to keeping your items cold. Up to six days it will hold your ice with 70 + degree days. You deserve a Cold One!! !